The British Pathé website is a great archive for old footage of Britain over the last century or so. My mate Denzil introduced it to me as he found it whilst looking for paths on the internet. 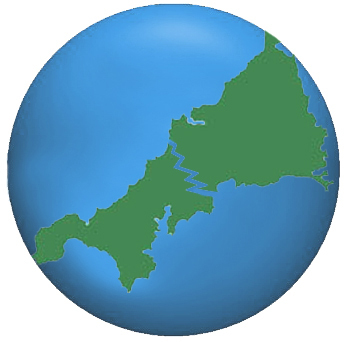 Anyhow, here are a few great little videos I have found of good old Cornwall. Cheers Denzil! My reporters out there tell me a killer whale was sited off the cliff tops of Padstow just yesterday. 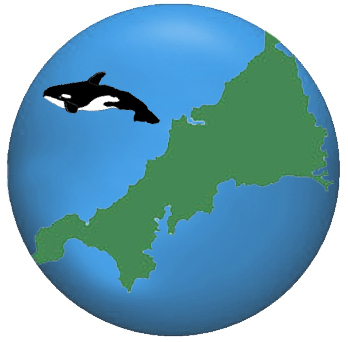 With warmer waters around the coast of the UK it is proving a popular holiday destination for the orcas of this world. The full report is here on the Telegraph website. Keep your wits about you if dipping your toes this Christmas!